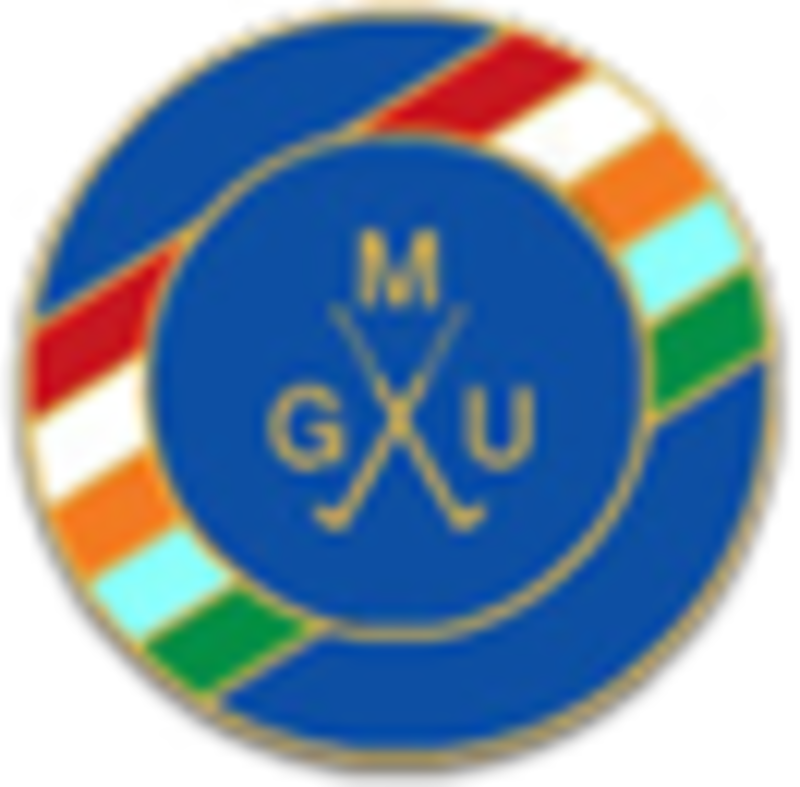 Frequently Asked Questions :: The Union exists to promote golf in the County and to provide competition for the top county players as a route to Midland and International golf. Do we have to give weekend dates for matches? No, but give reasonably spaced dates. Can I use a buggy? i.e. 12-24 hp play someone off 25? No, has to be within the range stated. Can we change a match date? of the organiser and the other team. What handicap allowance do we use for a 9 hole non qualifing competition? We would always recommend that 9 hole stableford competition are run as qualifying to give players another opportunity to return a qualifying score. What happens if we get a bye in 1st round of League and can't arrange a match by the deadline date of 31st March? Can Juniors play in the Inter-Club and Scratch matches? Yes - Juniors are eligible to play in the Scratch and Interclub matches. Colours are awarded to both 1st team players and 2nd team players. 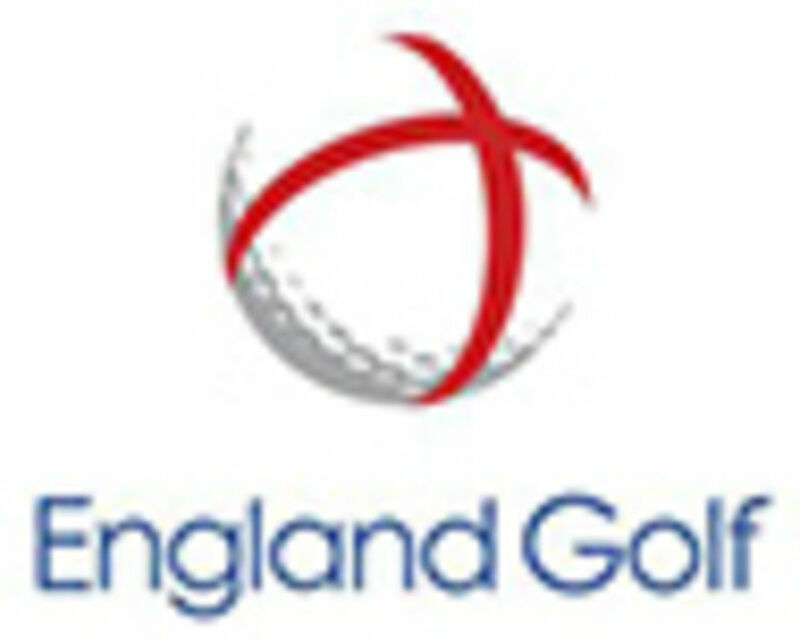 To gain these colours a player has to play in 8 league matches and win 4 points, this can be either foursomes or singles. (League matches consist of foursomes in the morning and singles in the afternoon and are played off scratch) occasionally a player can win her 4 points quite quickly but colours cannot be awarded until the completion of playing in 8 matches. 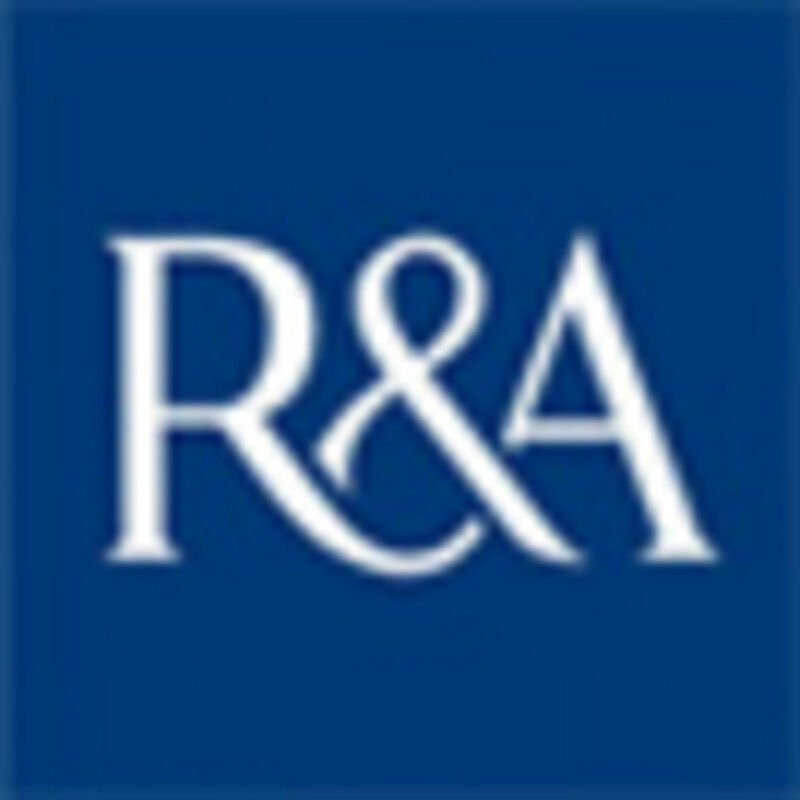 League matches for the 1st team are those played at county week, currently played against Lincolnshire, Leicestershire & Rutland, Derbyshire, Nottinghamshire and Shropshire. League matches for the 2nd team are currently those played against Derbyshire and Shropshire. Two matches are played each year against these two counties consisting of a home match and an away match. There are a number of other matches that both teams play through the season but are not classed as league matches. The colours take the form of a brooch and are worn with pride by each individual.